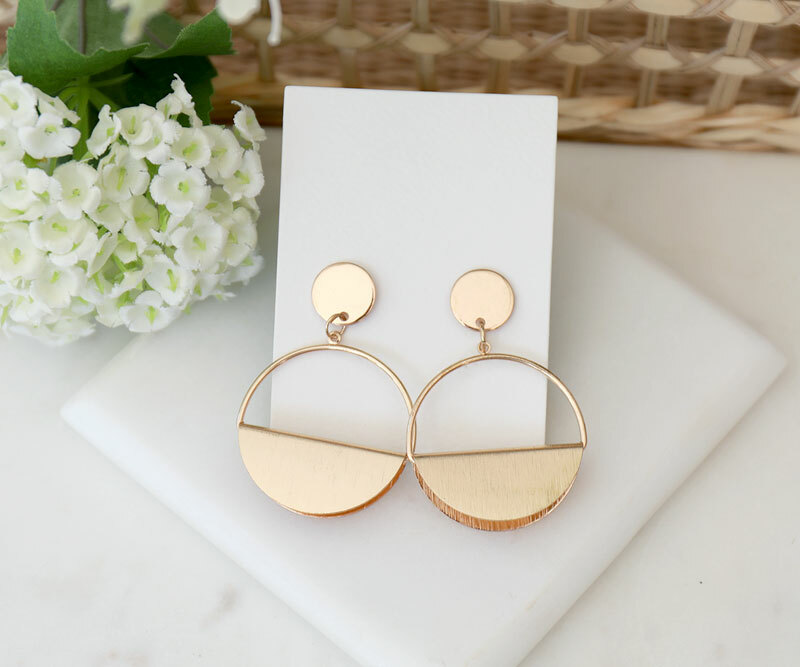 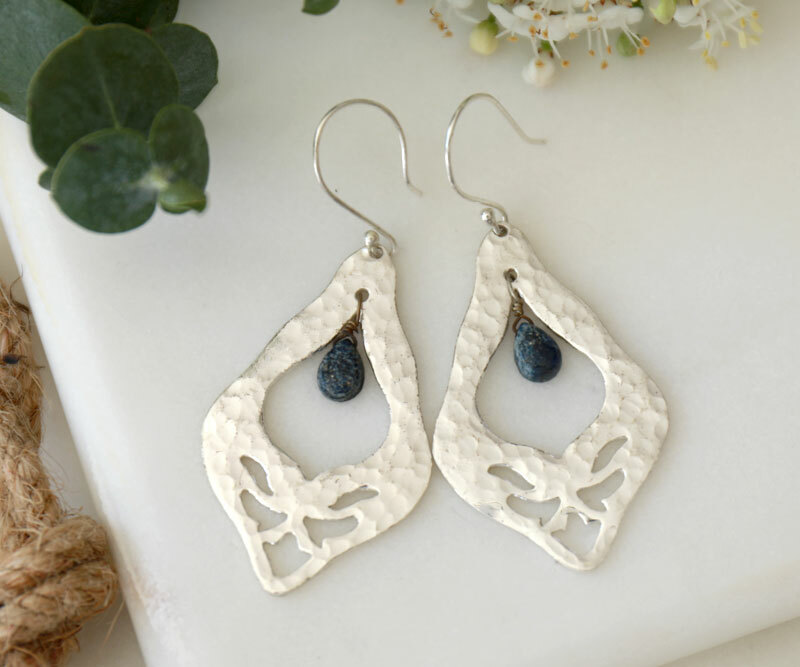 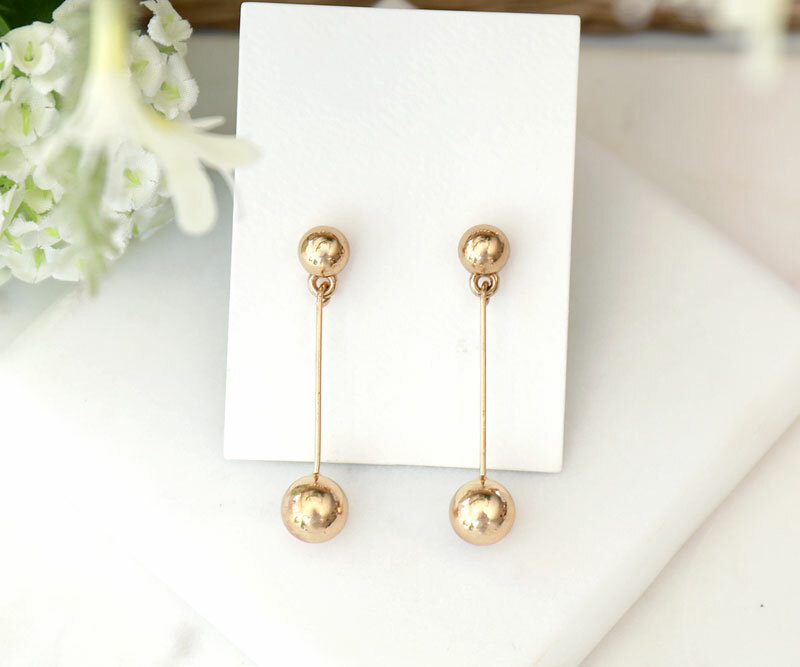 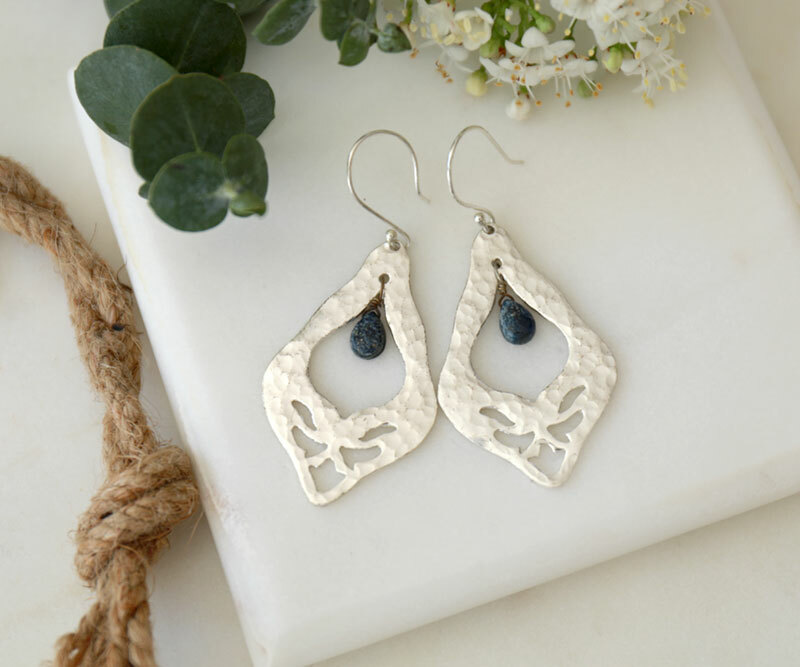 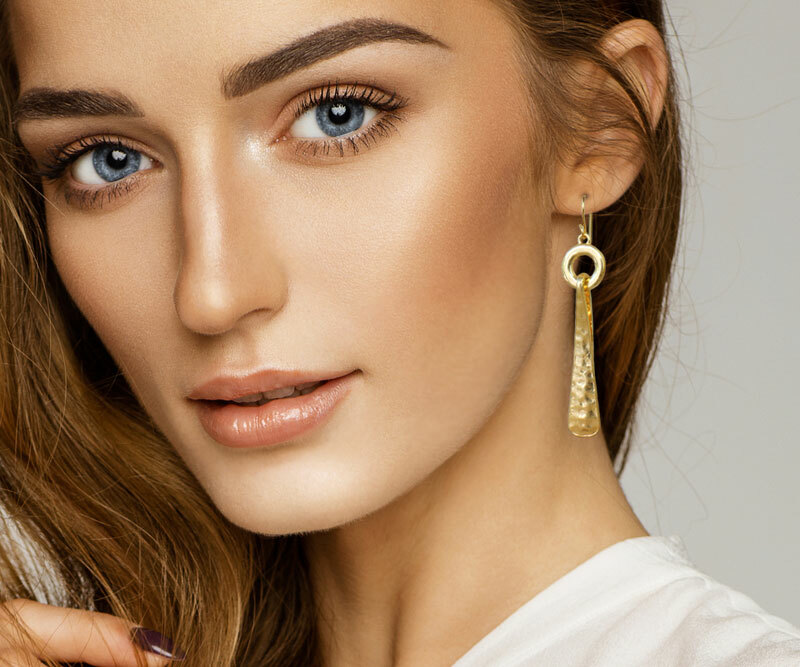 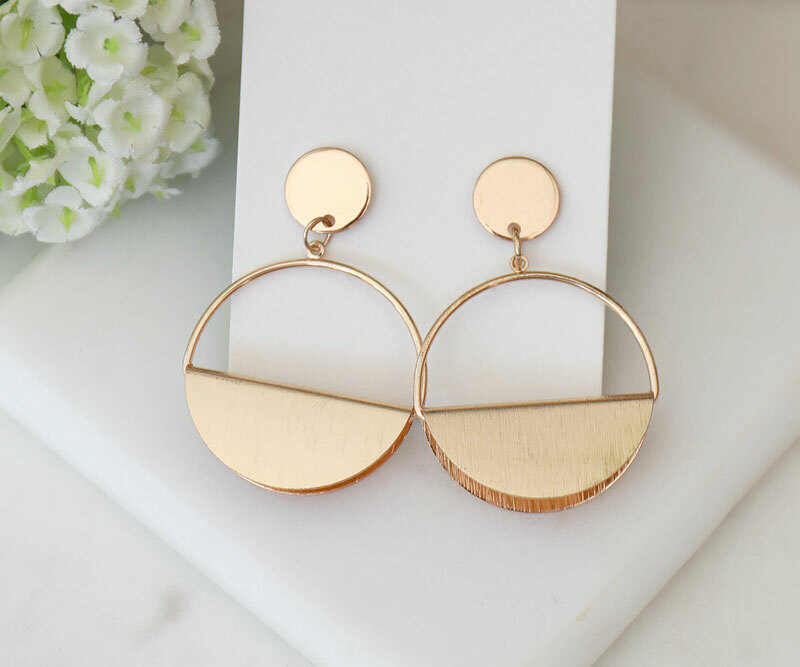 A bold and bright pair of earrings perfect for a fun statement this summer. 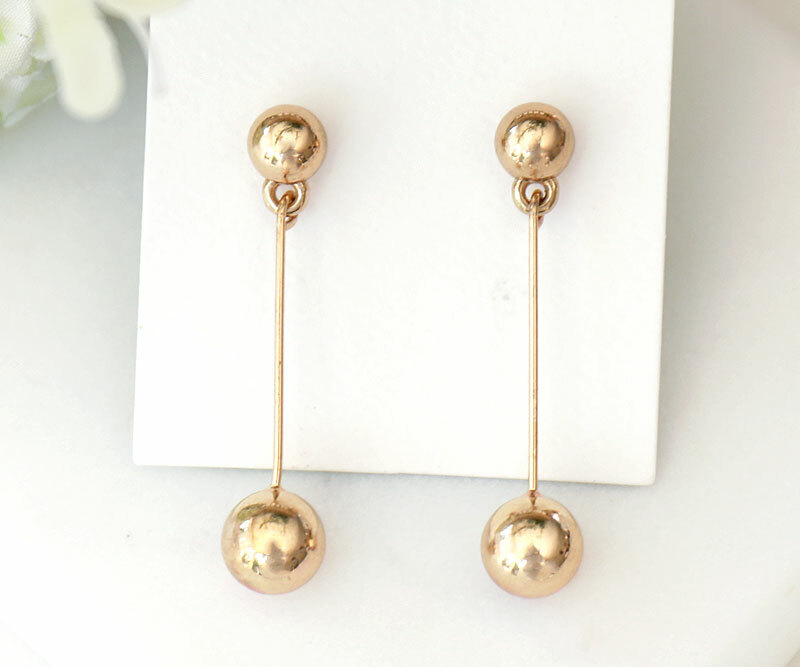 Team with a simple top or dress for a contemporary glamour. 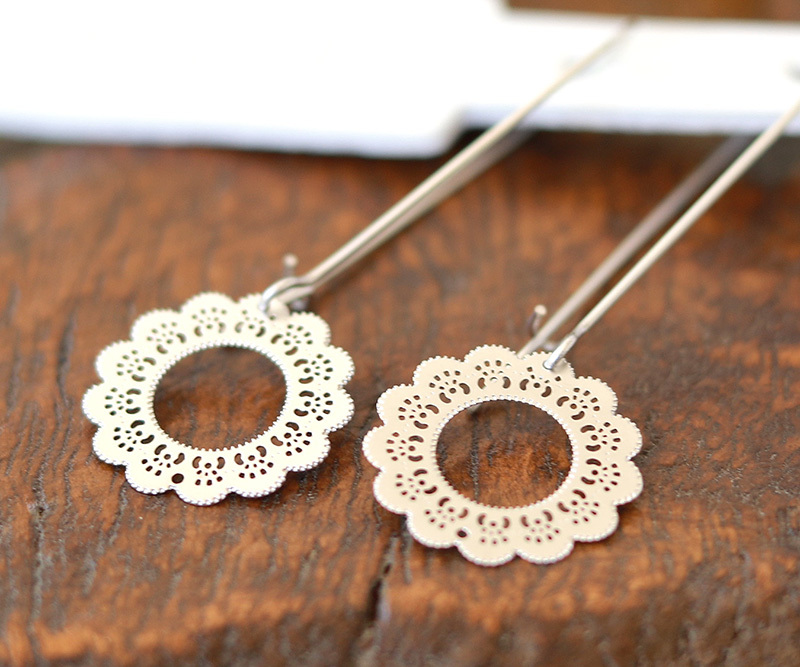 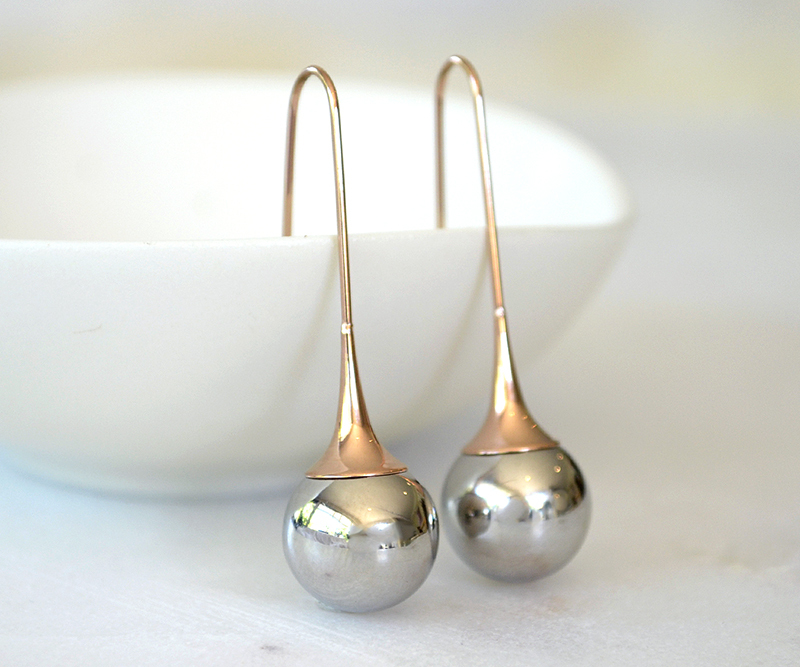 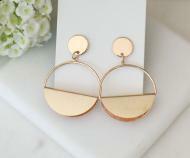 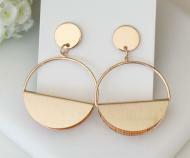 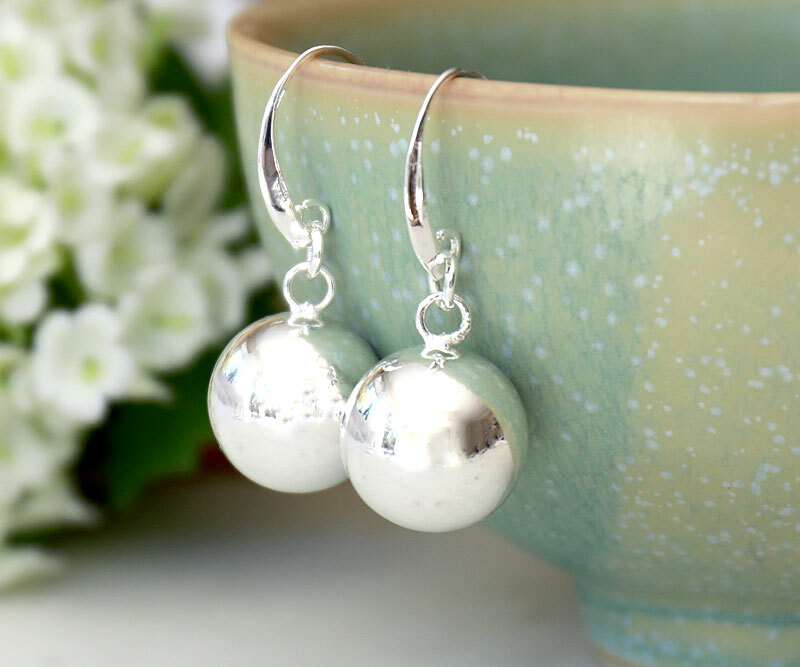 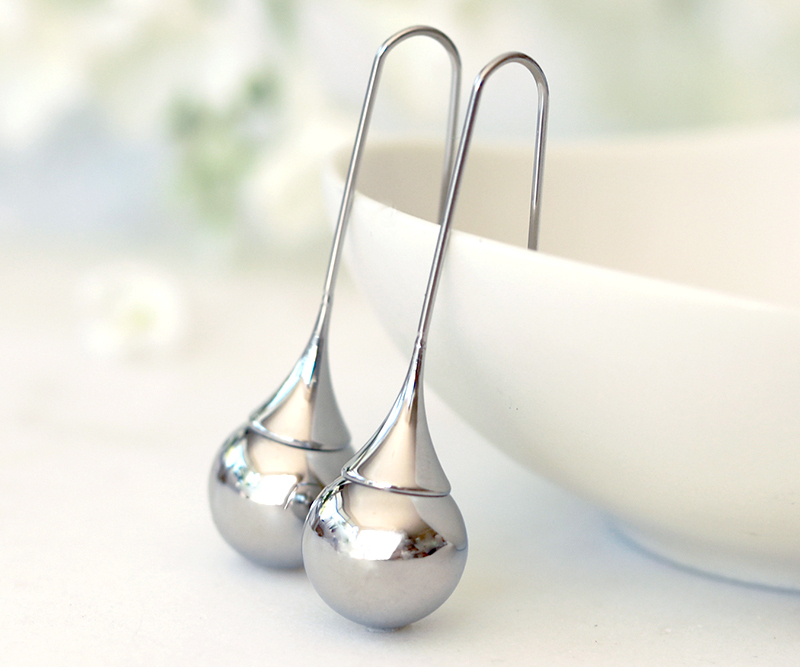 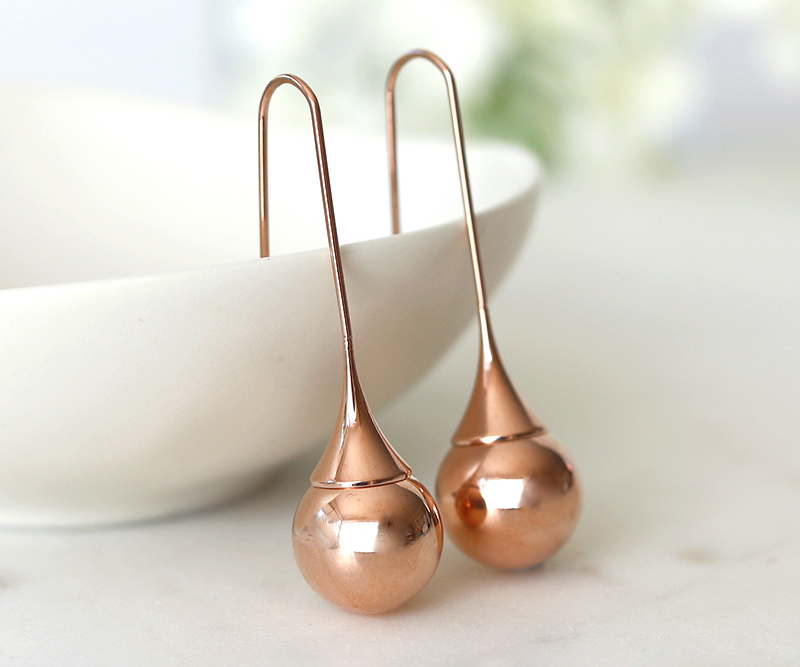 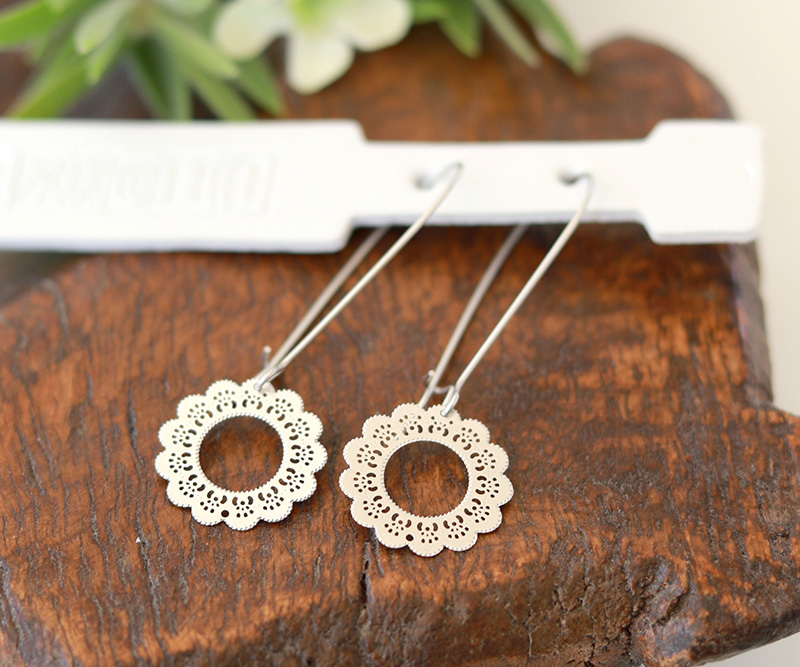 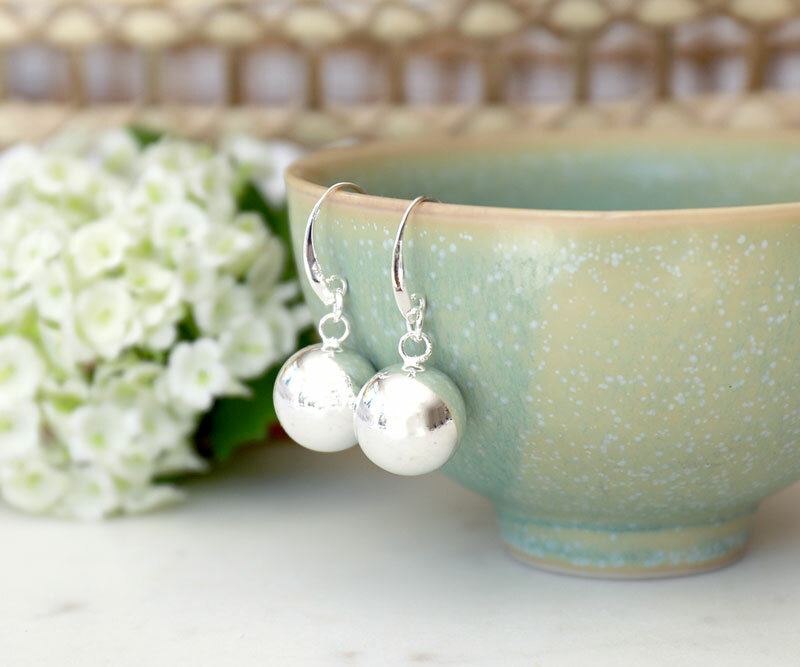 These earrings measure approx 5cm from top to bottom and the hoops measure approx 3.5cm in diameter.